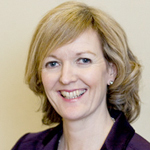 Suzanne has over 20 years of experience in the media/marketing sector. 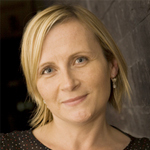 Her background in radio and outdoor advertising coupled with her legal and digital advertising expertise ensures that she is equipped to play a leading role in the development of the online advertising industry as CEO for IAB Ireland. Maeve joined IAB Ireland as Marketing Man ager with a wealth of Marketing experience from media at The Irish Times (print and online) to online at MyHome.ie. 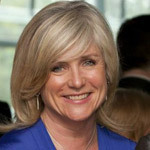 Her understanding of the challenges facing publishers, brands and agencies in integrating online advertising across all of their sales and marketing activities means she is well placed to help in IAB’s purpose to prove, promote and protect online advertising in Ireland. Blog: More Mobile, more Opportunity?